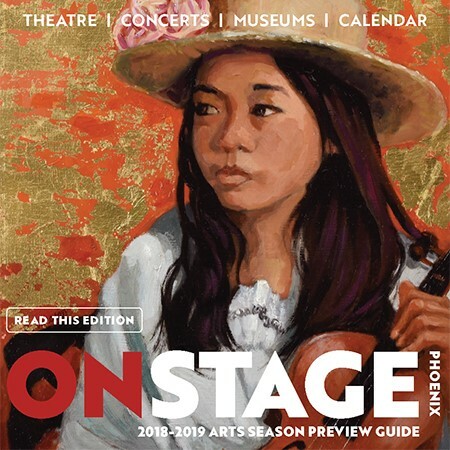 David Hallberg, the first American to join the famed Bolshoi Ballet as a principal dancer and the dazzling artist The New Yorker described as “the most exciting male dancer in the western world,” presents a look at his artistic life—up to the moment he returns to the stage after a devastating injury that almost cost him his career. 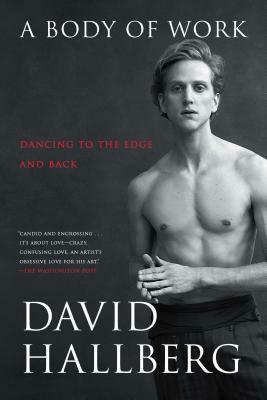 Beginning with his real-life Billy Elliot childhood—an all-American story marred by intense bullying—and culminating in his hard-won comeback, Hallberg’s “moving and intelligent” (Daniel Mendelsohn) memoir dives deep into life as an artist as he wrestles with ego, pushes the limits of his body, and searches for ecstatic perfection and fulfillment as one of the world’s most acclaimed ballet dancers. Rich in detail ballet fans will adore, Hallberg presents an “unsparing…inside look” (The New York Times) and also reflects on universal and relatable themes like inspiration, self-doubt, and perfectionism as he takes you into daily classes, rigorous rehearsals, and triumphant performances, searching for new interpretations of ballet’s greatest roles. He reveals the loneliness he felt as a teenager leaving America to join the Paris Opera Ballet School, the ambition he had to tame as a new member of American Ballet Theatre, and the reasons behind his headline-grabbing decision to be the first American to join the top rank of Bolshoi Ballet, tendered by the Artistic Director who would later be the victim of a vicious acid attack. Then, as Hallberg performed throughout the world at the peak of his abilities, he suffered a crippling ankle injury and botched surgery leading to an agonizing retreat from ballet and an honest reexamination of his entire life. Combining his powers of observation and memory with emotional honesty and artistic insight, Hallberg has written a great ballet memoir and an intimate portrait of an artist in all his vulnerability, passion, and wisdom. “Candid and engrossing” (The Washington Post), A Body of Work is a memoir “for everyone with a heart” (DC Metro Theater Arts). David Hallberg is a Principal Dancer with American Ballet Theatre in New York. He was the first American to join the Bolshoi Ballet in Moscow as a Principal Dancer. He continues to dance around the world and is a Resident Guest Artist with The Australian Ballet. He has also started the David Hallberg Scholarship, mentoring young aspiring boys in a career in ballet, and the Innovation Initiative, a platform for emerging choreographers, both at American Ballet Theatre. A Body of Work is his first book. "Candid and engrossing...It's about love--crazy, confusing love, an artist's obsessive love for his art." “An inspiring story of Hallberg's rise to the pinnacle of his profession and his battle to reclaim his career. A moving…account of every dancer's worst nightmare and the sacrifices required to overcome it."